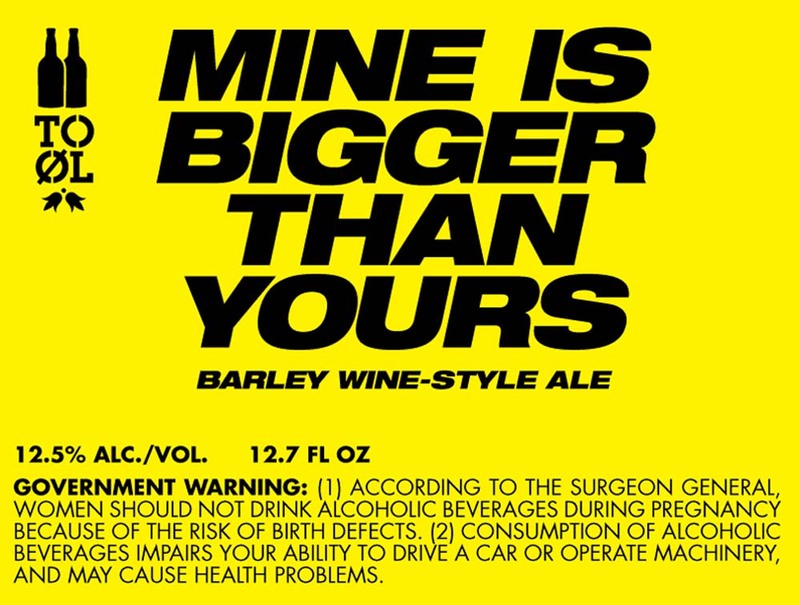 This beer is a big fat beast packed with every potent ingredient we had at the brewery. There are tons of malts and hops combined in one big fat, yet balanced brew. It’s father is could beat yours…. No reason to say it, but Mine is bigger than yours!